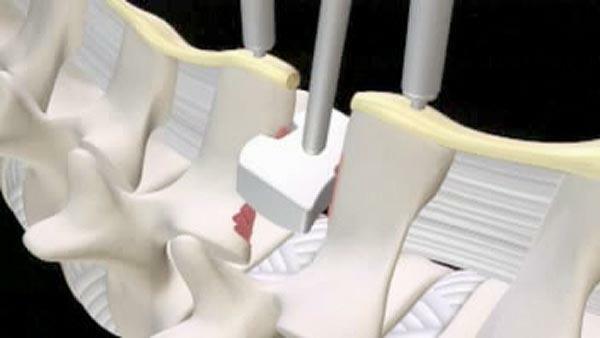 Minimally Invasive Spine Fusion Systems at low cost in India. A spinal fusion surgery is designed to stop the motion at a painful vertebral segment, which in turn should decrease pain generated from the joint.There are many approaches to lumbar spinal fusion surgery, and all involve adding bone graft to an area of the spine to set up a biological response that causes the bone graft to grow between the two vertebral elements and create a fusion, thereby stopping the motion at that segment.For patients with the following conditions, if abnormal and excessive motion at a vertebral segment results in severe pain and inability to function. This procedure is generally recommended for patients, who suffer from chronic pain and instability of spine due to conditions such as spondylolisthesis, disc herniation, degenerative disc disease etc that have not responded to conservative measures ( rest, physical therapy, medications) or after procedures such as bilateral laminectomy or discectomy. This procedure resolves the problem of spinal instability by infusing a bone graft within the disc space between the two vertebrae which allows new bone to grow, bridging the affected vertebrae. 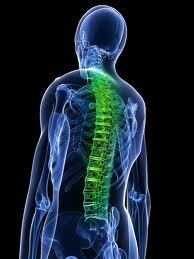 The procedure ultimately aims at achieving spinal stability through bony fusion. A fusion creates rigid and immovable column of bone in the problem section of the spine thus preventing any painful movement. The procedure also restores the normal intervertebral distance, thus relieving pain, numbness, and tingling caused due to nerve compression. It is important to note that with any type of spine fusion, there is a risk of clinical failure (meaning that the patient’s pain does not go away) despite achieving a successful fusion. Obtaining a successful result from a spine fusion requires a number of factors, including an accurate preoperative diagnosis, a technologically adept surgeon, and a patient with a reasonably healthy lifestyle (non smoker, non obese) who is motivated to pursue rehabilitation and restoration of his or her function. If you have been advised spine neurosurgery your first choice should be the latest minimally invasive technique developed by our world class hospitals in India. Most advanced Technology like Intra Operative MRI, Brain Suite and Computer Assisted Navigation System are deployed by highly trained surgeons for accurate and safe Spine Surgeries through a small incision. Generally the patients can go home within 3-5 days after traditional PLIF and within 1-2 days after a minimally invasive PLIF. 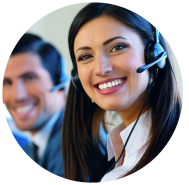 The patients are advised on wound care and how to perform their daily activities like getting up from bed, sitting, standing, walking and lifting by a physical therapist before they are discharged. Certain exercises to improve the strength and endurance of the back muscles are taught to the patient. 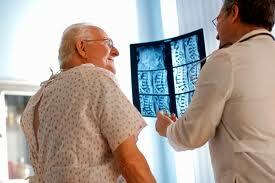 Patients aregenerally not required to wear a back brace after surgery. Patients resume light work within 2-3 weeks following surgery and recreational sports within 3 months of surgery.